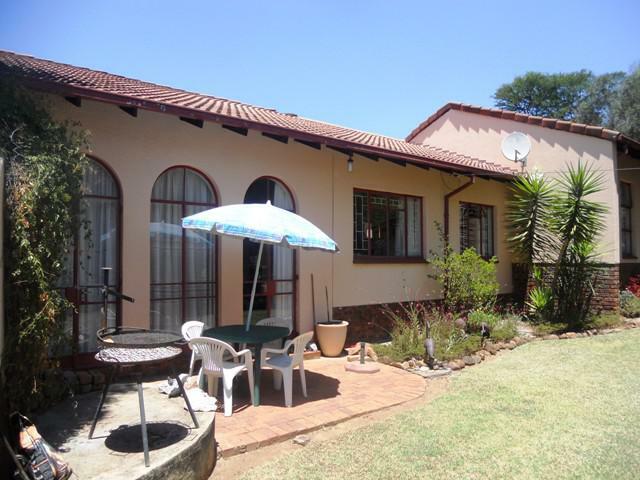 - Spacious family home with large living areas and a kitchen with modern finishes and a gas stove. 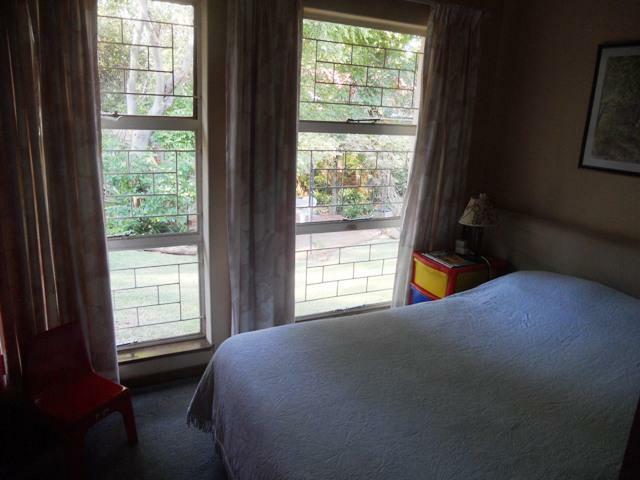 - 3 well-sized bedrooms and 2.5 bathrooms. 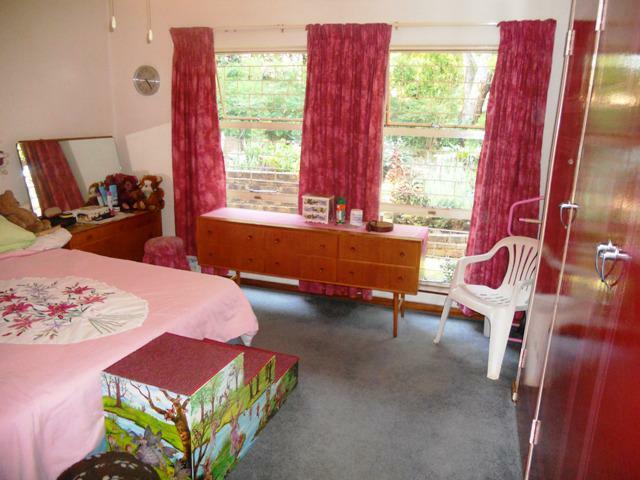 - 1 extra room that can be used as a hobby room or a extra large living room. 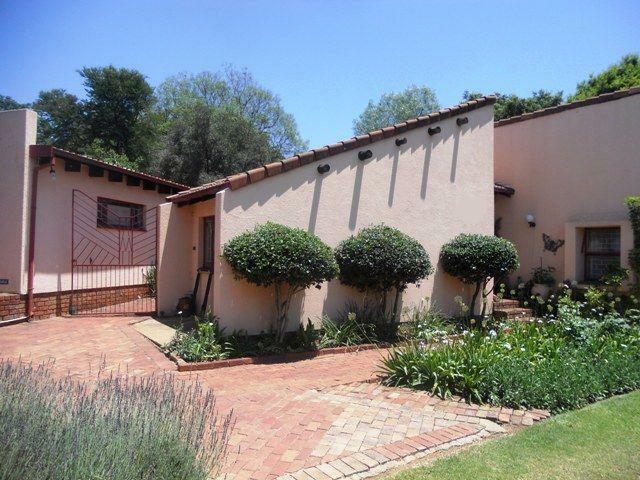 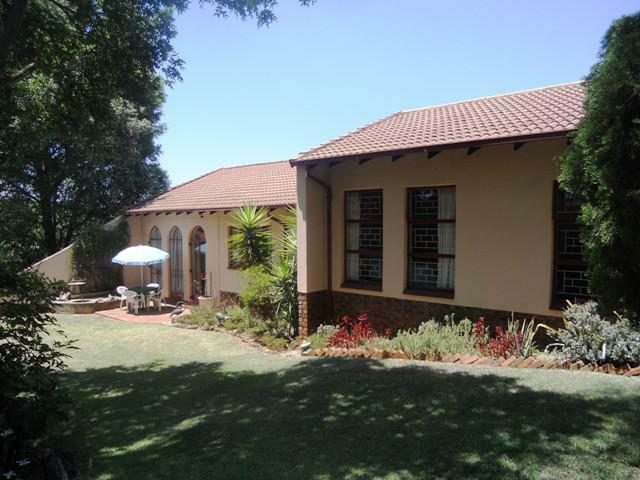 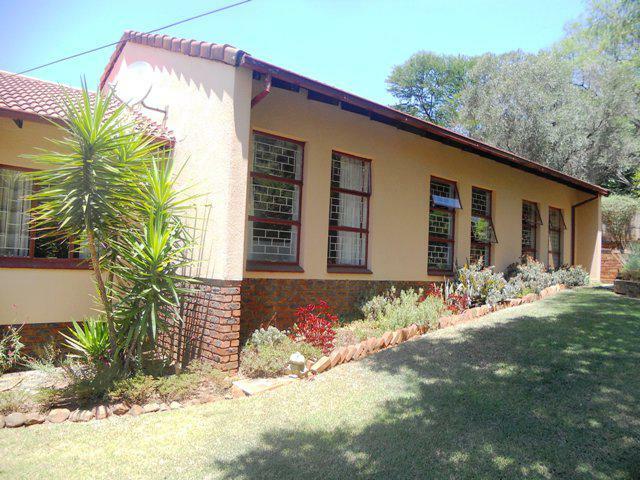 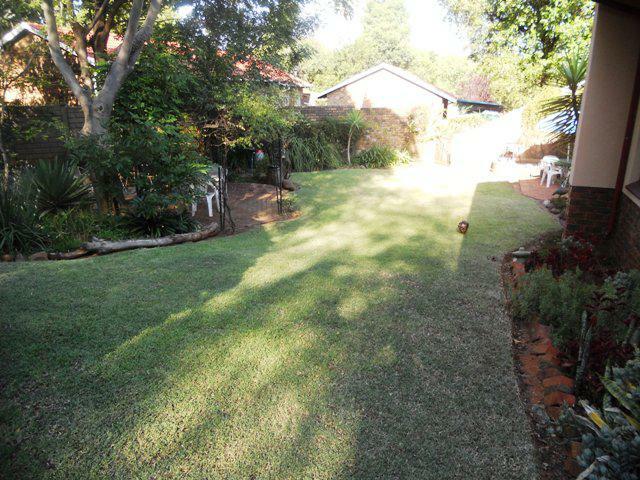 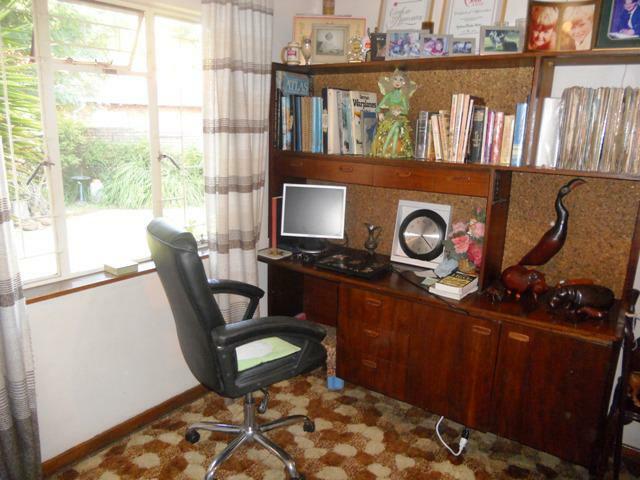 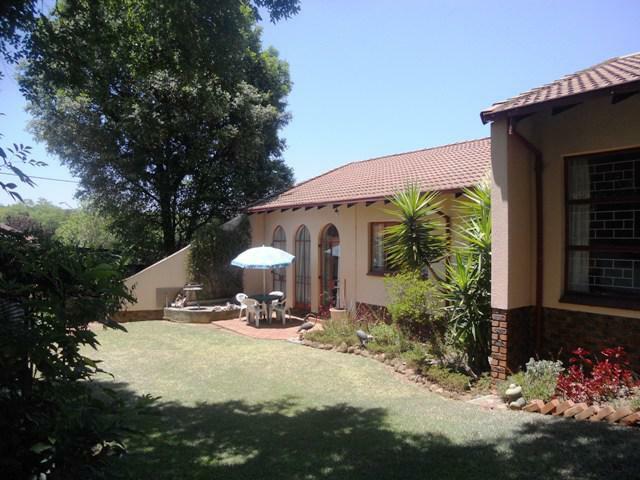 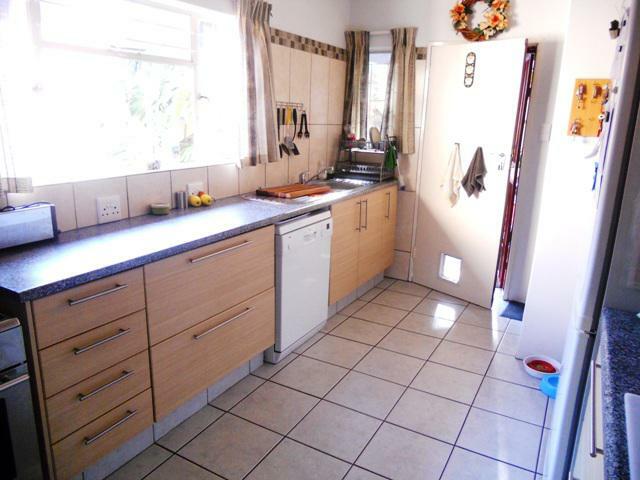 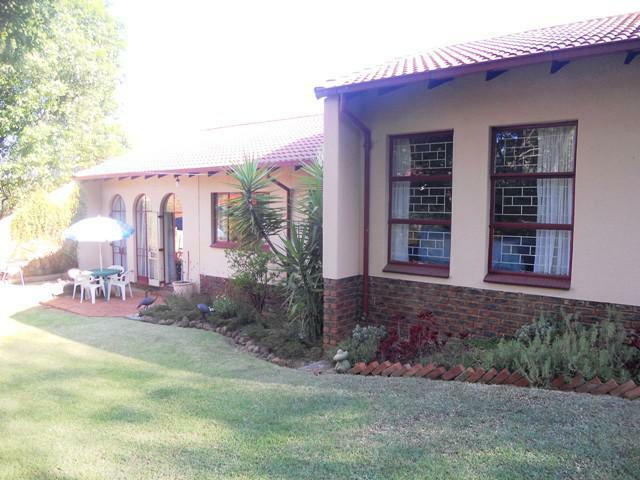 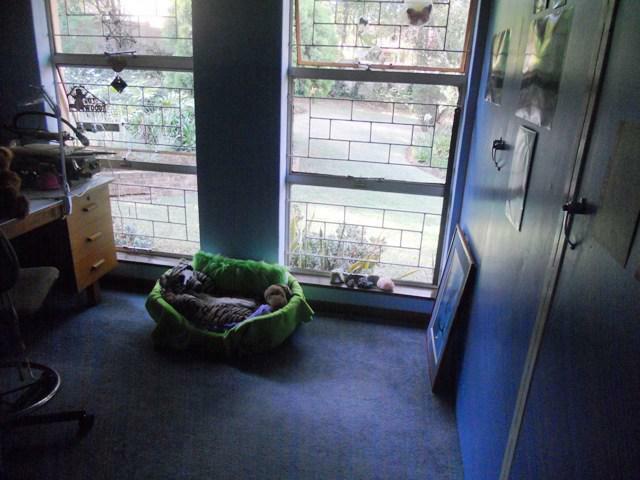 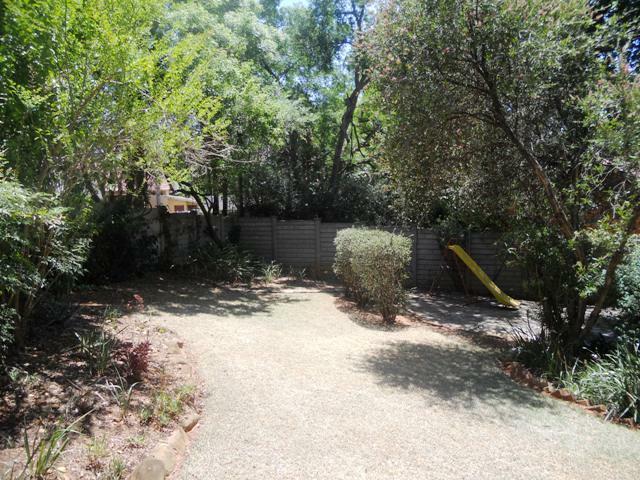 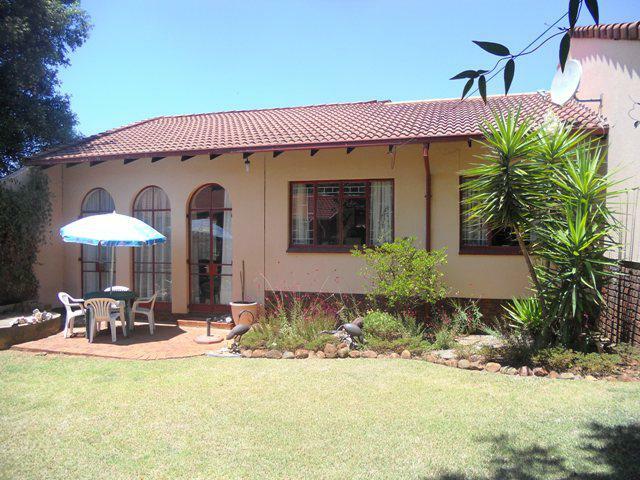 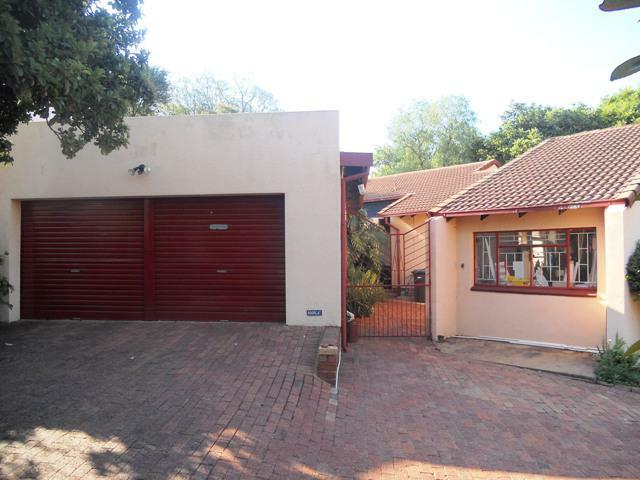 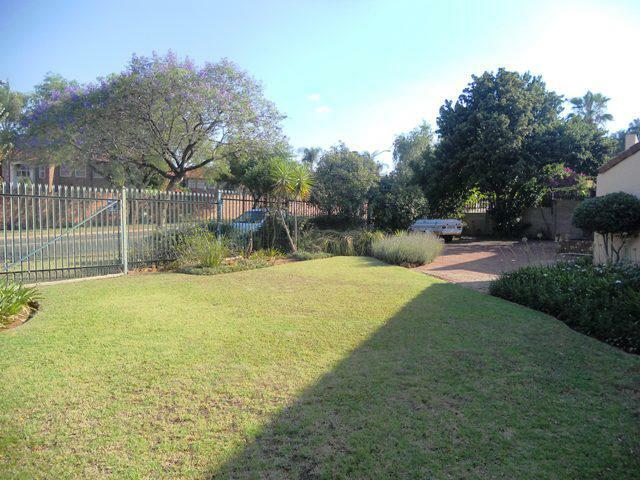 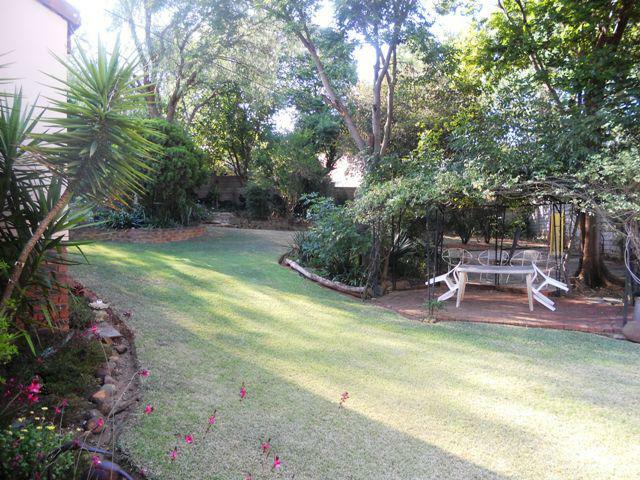 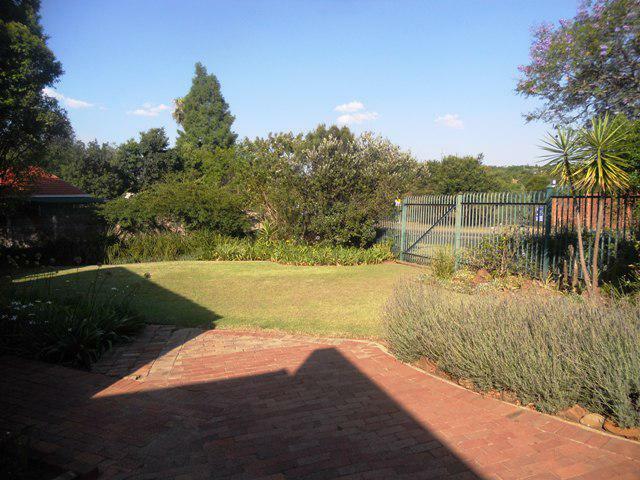 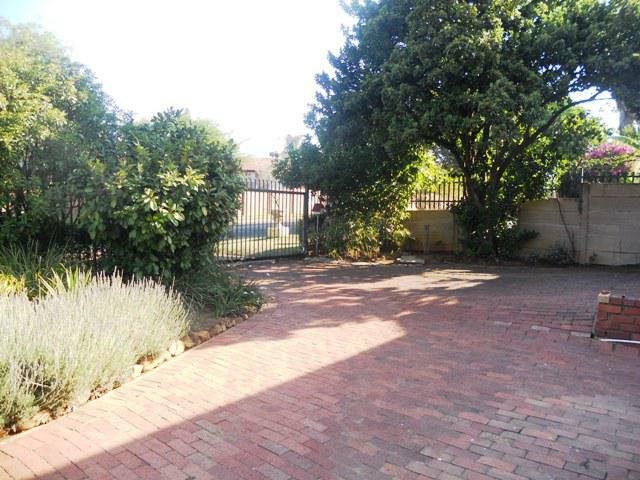 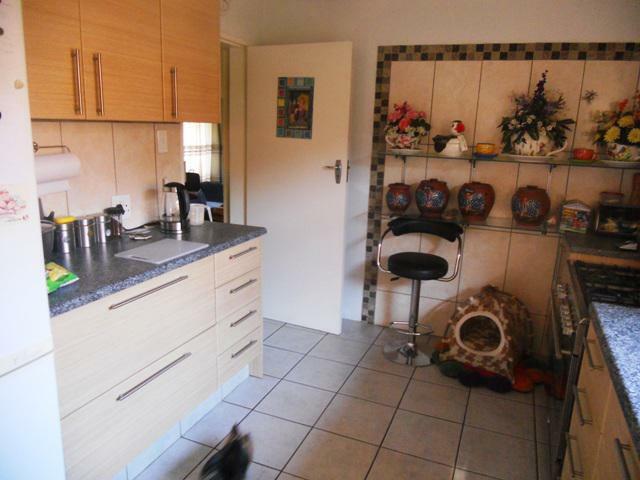 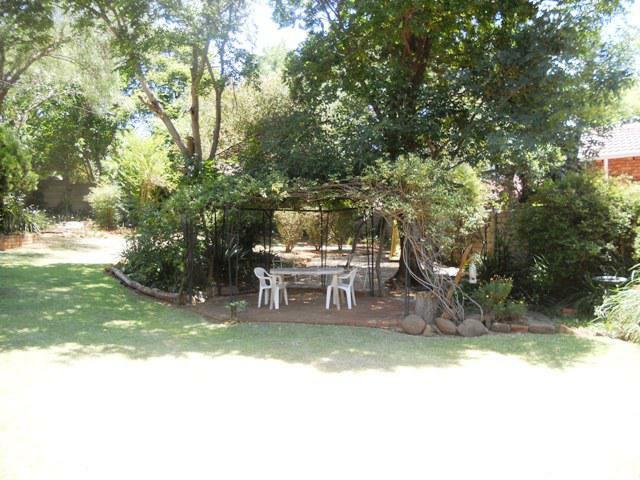 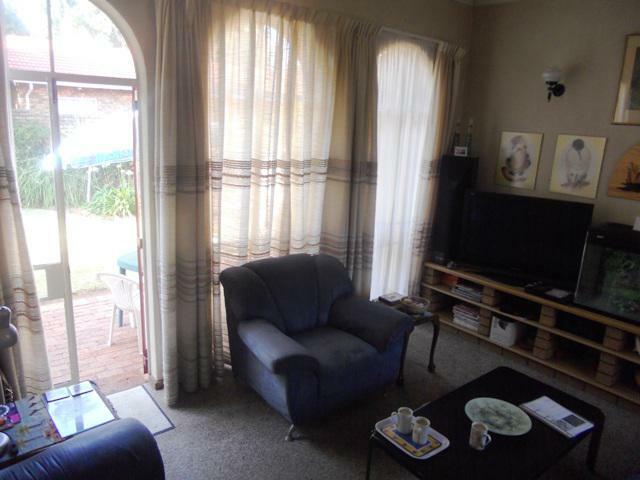 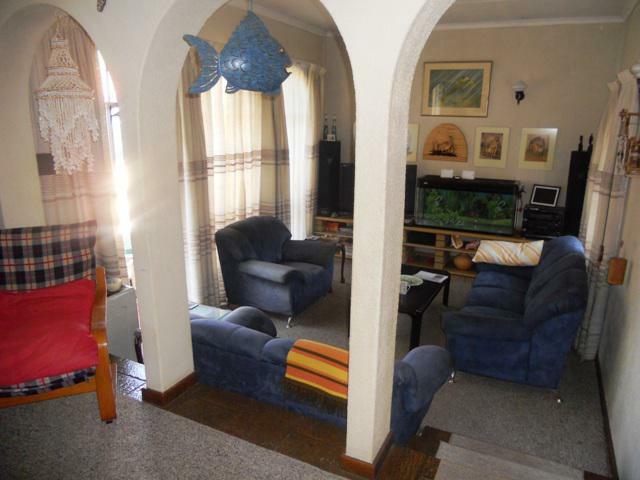 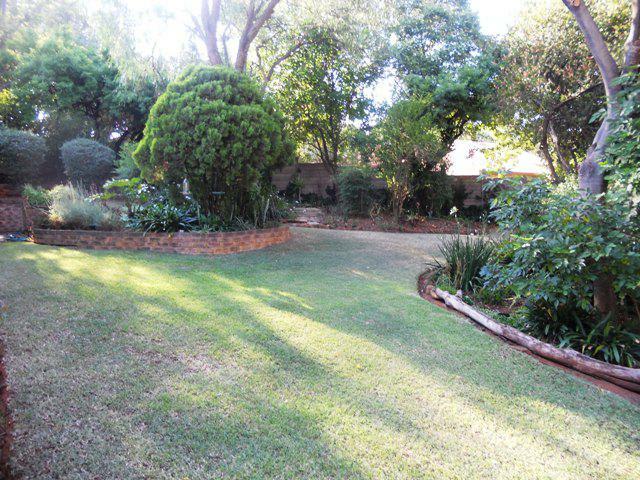 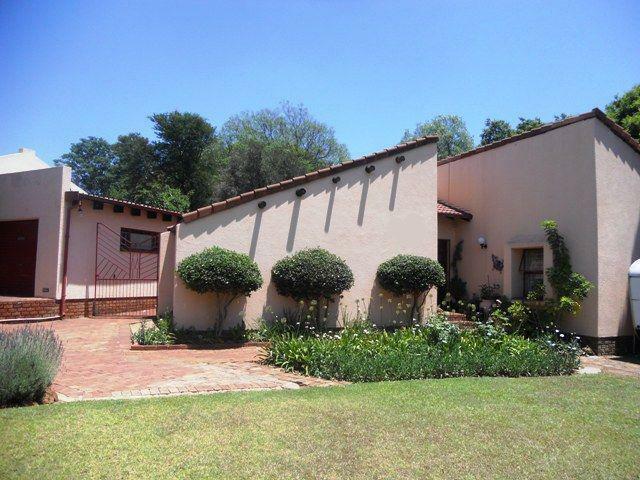 - This spacious home is well located near schools and Menlyn. 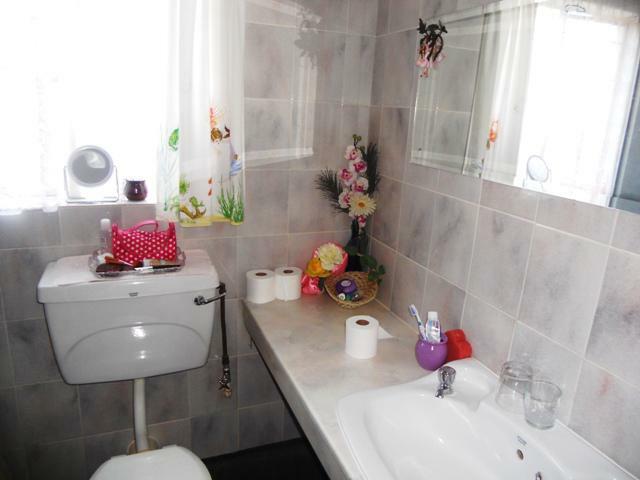 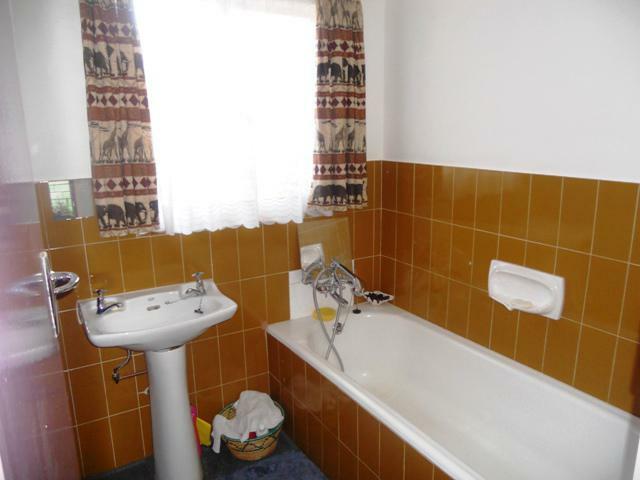 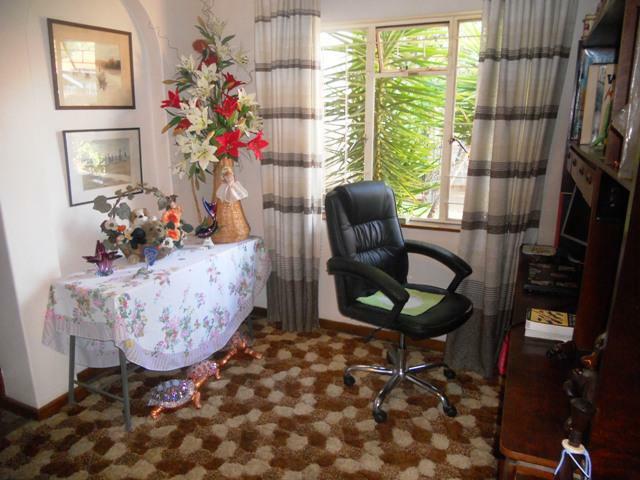 - The house offers a double garage and domestic facilities. 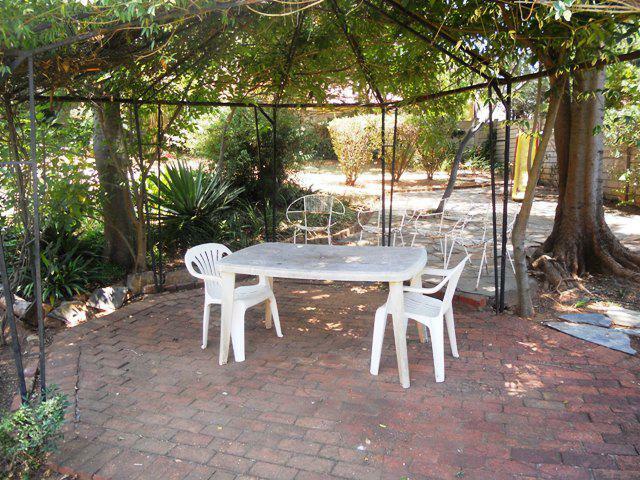 - There is a patio area and a well established garden. 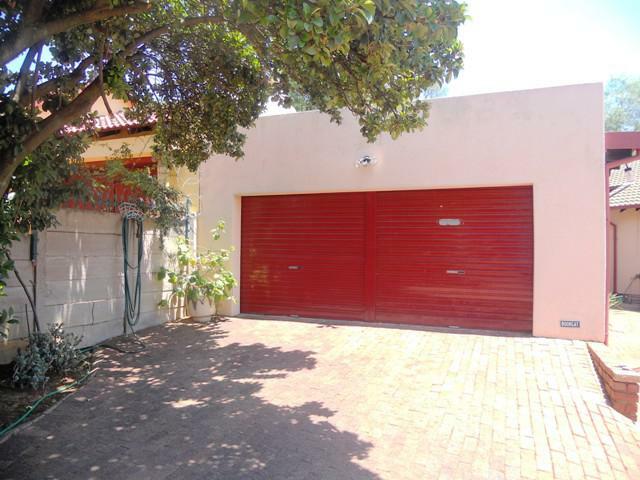 There is a double garage and more than enough parking.